TOP condition! Gym in Hesse - incl. property for sale! A lot of potential! Modern premium studio with wellness area! Do you want to go into business for yourself and open a gym? This might be a good decision, because the fitness sector is the fastest growing part of the also increasing sports sector. People are living more conscious and healthier than only some years ago and of course not only nutrition, but also sport is part of a healthy life. This is one of the reasons for the steady growth of the number of members. In Germany there are about 7 million members which are split on about 7000 sport and fitness clubs. As Germany has about 82 million inhabitants, there is a lot of yet unused potential. 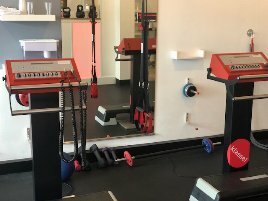 Do you want to buy a gym for sale and go into business for yourself? Then you might find a suitable gym for sale on fitnessmarkt.com. 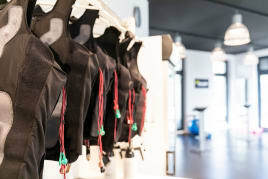 Here you can find a lot of new or used training equipment, furnishing, accessories or even complete sport clubs and gyms for sale. When opening a new sports club, you don’t necessarily need complete new training machines. Often high-quality used gym equipment which offers the same quality and functionality can be bought at a much lower price. As the spa sector is also one of the fastest growing parts of the sports sector, it is recommendable to think also of a wellness and spa area for your gym right from the beginning. 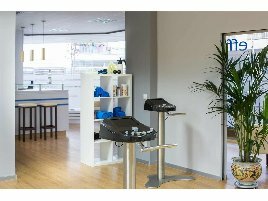 On fitnessmarkt.com you can also find suitable equipment for sauna and solarium to provide your customers a relaxing atmosphere. 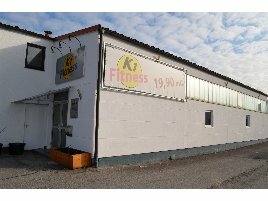 If you are closing a fitness or sports club and want to offer the gym for sale completely or partly you have the opportunity to create an ad on fitnessmarkt.com. The gym for sale can be offered completely or single ads for the machines like new or used cardio or strength training machines, training circuits, equipment parks, vibrating plates, rowing machines, saunas or solariums can be created. 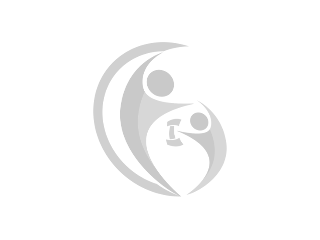 To offer your complete gym for sale is an advantage as you don’t have to create several ads and care for the single new or used training machines to get paid and collected. 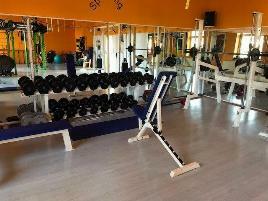 However, it is very important to give a detailed description of the gym for sale, its equipment and facilities. 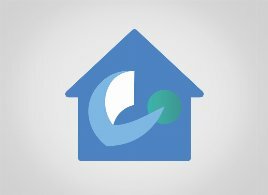 The more information the prospective buyer can get from the ad, the more interesting it will be for him or her.